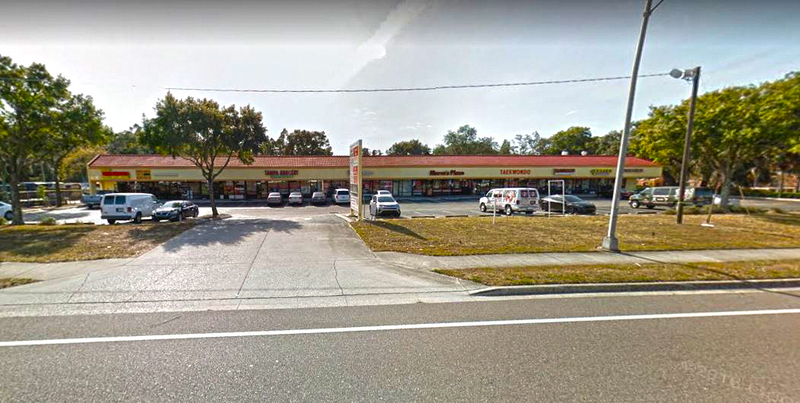 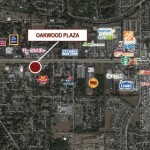 Oakwood Plaza is a charming retail strip center advantageously situated in a densely populated area with over 200,000 residents within a 5-mile radius. 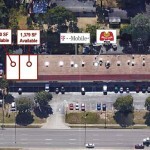 There is a daytime population of over 120,000 with 6,430 businesses within a 5-mile radius. 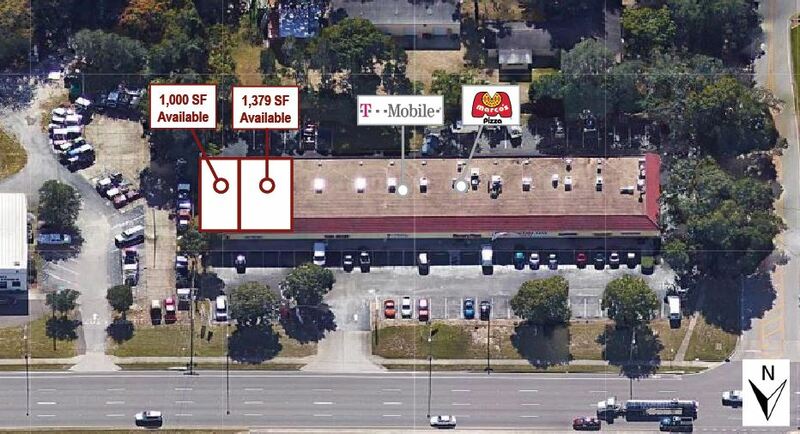 Current availability includes a 1,379-SF inline space.